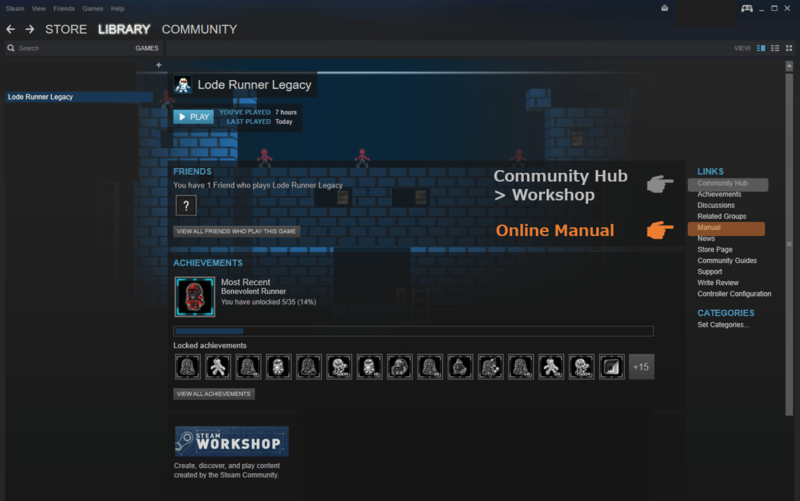 Lode Runner Legacy in Steam Winter Sale! X-mas characters&Item can be shared! 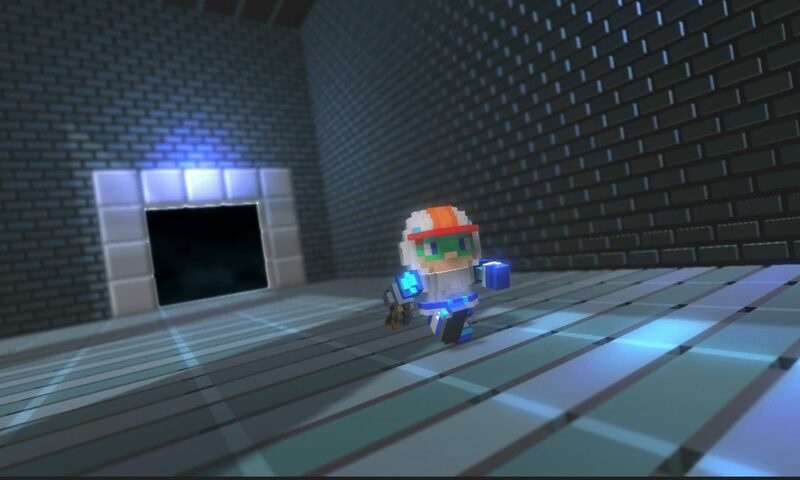 Lode Runner Legacy in Steam Autumn Sale! Turkey & Roast Turkey can be shared! Did anyone know that manual exists for Lode Runner Legacy? There is quite a detailed manual for Lode Runner Legacy. You can check the basic game rules, controls and other features. You can check the manual from either Steam Store Page or Steam Client. Enemy annoys you in either side. Maybe guide them to the high floor? Well created level!